Lakmé is the leader in cosmetics and beauty care products since 1952. With an in-depth understanding of international cosmetic technology and beauty and skin care needs of Indian women, Lakmé offers an all-round beauty experience through its products and services at Lakmé salons. Lakmé products are also some of the most sought after beauty products by women in India. 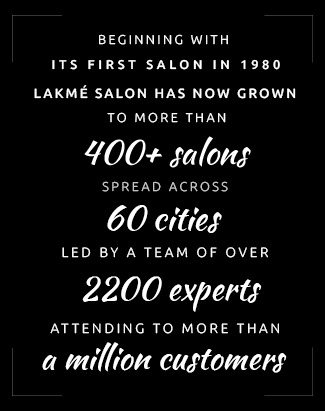 Lakmé Salon is part of one of India’s most prestigious FMCG companies - Hindustan Unilever Limited. Lakmé has developed a strong bond with the Indian women over the years. It has helped women regain her lost beauty, enhance her existing glamour, and find new ways to make herself more beautiful and presentable. While doing these, Lakmé has gone through a total transformation and came up with wide range of new Lakmé products which are affordable, trendy, easily available, and easy-to-carry. Lakmé salon is one of the most sought after salons in India. 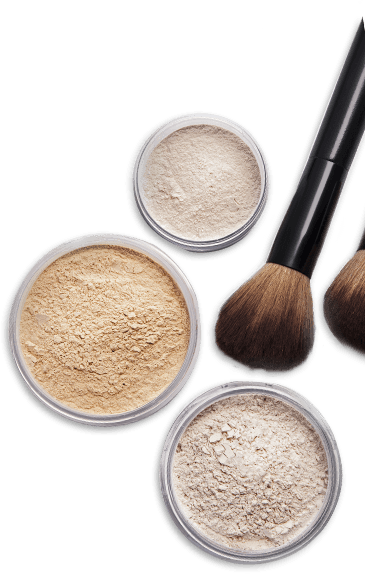 The salon has state-of-the-art technology, a team of professional hair stylists, skin consultants, and makeup artists, and in-store latest beauty products and equipment. It also offers unparalleled backstage experience at Lakmé Fashion Week. All these make Lakmé salon the ultimate destination for hair and beauty treatments in India. Lakmé Salon has been at the forefront of the beauty industry for more than 60 years. Its national & international experience in the fashion & beauty industry ensures that you get to learn the latest in global fashion standards. Lakmé Salon experts have been a part of the beauty industry for a number of years. They have been responsible for head turning trends on & off the runway. Lakmé Salon is owned by Hindustan Unilever Limited, a leading Indian consumer goods company. The brand has presence in a wide range of product categories. 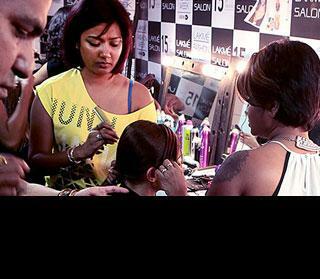 Trained and skilled professionals are regularly hired across Lakmé Salons. On successful completion of courses at Lakmé Academy powered by Aptech, top students will receive immediate employment at Lakmé Salon* in India.